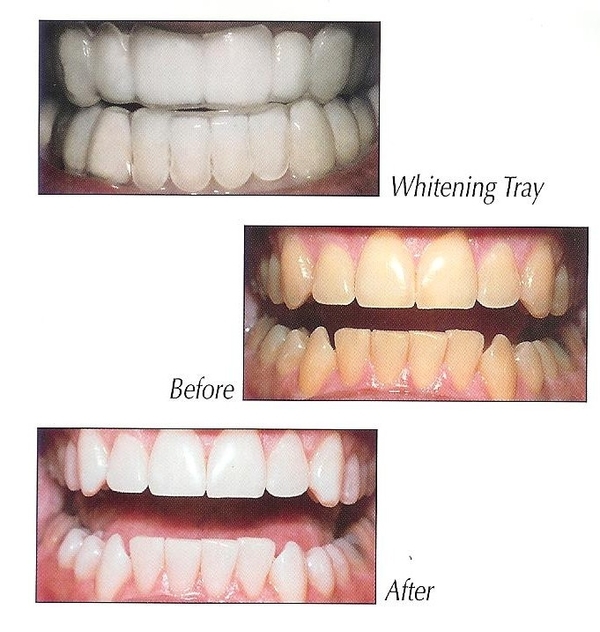 Day White® is a specialized take-home whitening treatment which has been designed for use during daytime hours. Day White® offers an excellent alternative for people who would like to have a brighter smile, but do not relish the prospect of wearing strips or whitening trays all night long. In fact, the Day White® treatment will only take one hour per day, and is substantially less expensive than some in-office alternatives. The Day White® teeth whitening system is available at the Bakersfield office of dentists Mark C. Phillips and Perry Y. Jue. Day White® utilizes proven technology to remove organic stains on the teeth and whiten yellowing dentin and enamel. Day White® has been created with the wearer in mind. If you have any questions about Day White®, please call the dental professionals at Phillips and Jue Dental at 661-323-1500.